The sweater that I get asked about most often is, hands down, Joanna Johnson’s Phoebe’s Sweater. It’s the red hooded sweater that you often see being worn by my girls. I have knit it not once, but three times. Beatrix having outgrown the first one I knit for her, is now wearing Larkspur’s original red one. 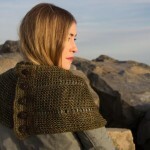 I knit a new one for Larkspur last fall, as she couldn’t bear to be without one of her own. 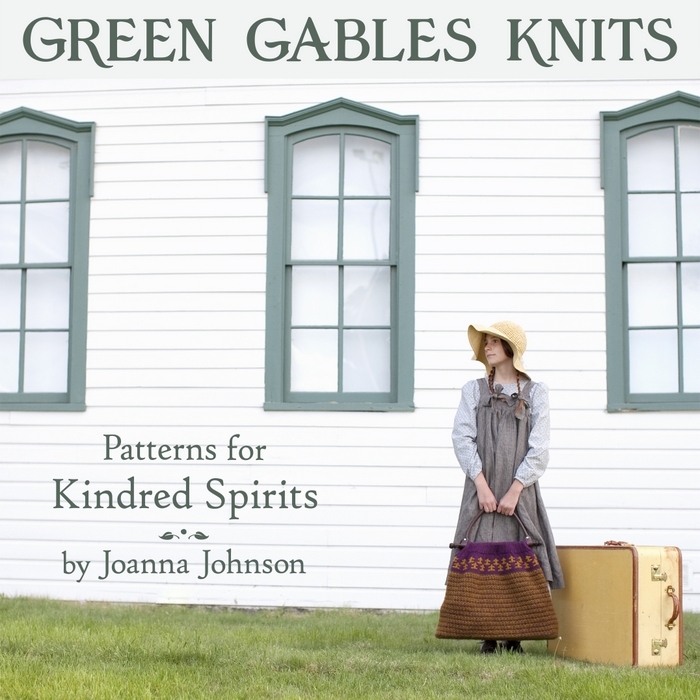 Joanna has designed so many wonderful knitting patterns, and she is joining me here today to share a little about her latest collection, Green Gables Knits, and to offer a copy to one of you. 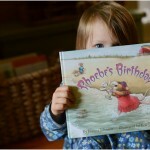 Joanna and Eric Johnson, the creative team behind knitting storybooks Phoebe’s Sweater, Freddie’s Blanket, and Phoebe’s Birthday, have created a fourth knitting book this year. Although it isn’t an illustrated storybook, it still fits well within the crossover genre of knitting and children’s literature. 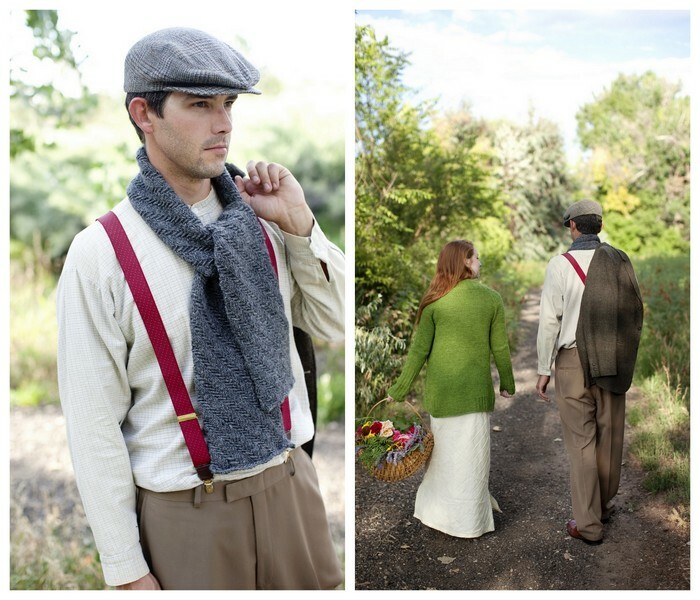 Green Gables Knits is a knitting pattern collection inspired by the beloved story, Anne of Green Gables. It contains eight knitting patterns for garments and accessories: men, women, teens, along with a home dec item or two. The Johnsons collaborated with The Heirs of L.M. Montgomery, Inc. on this project, which allowed them to print 10 archival photographs from Lucy Maud Montgomery’s personal photo collection to go along with the quote and the knitting patterns inspired by the story. 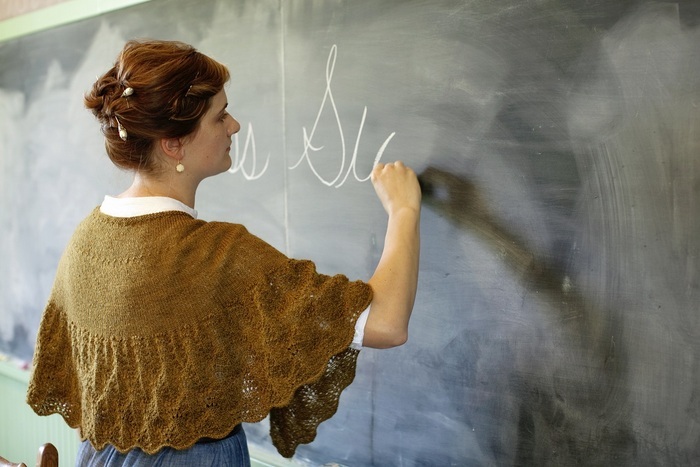 If you would like to win a copy of Green Gables Knits, simply leave a comment on this post. 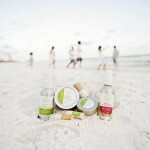 I will close comments and randomly select a winner on Friday, January 24th. The winner will be notified via email and announced within this post. Joanna can be found around the web at the Slate Falls Press website, her Etsy shop, on Ravelry, Twitter, Facebook, and Pinterest! I love Anne! In fact we went to PEI for our honeymoon. Our 10 year anniversary is coming, I think I will try to make my husband the Gilbert scarf to celebrate. Thank you for sharing! Gosh I love all the patterns. It’s difficult to choose just one. Sadly I’m only a want-to-be knitter, but I have a lovely-knitter-cousin with a birthday coming up, who is in need of some new projects! The projects are beautiful! Thank you for a chance to win! Lovely old time knittings ! What a great book! 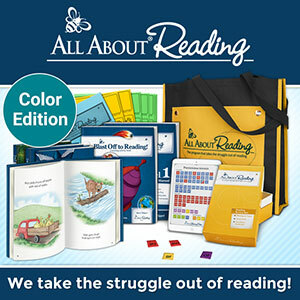 We are reading Anne books right now and loving then all over again! This is such a lovely collection. I grew up reading the “Anne” stories. Such a lovely book! 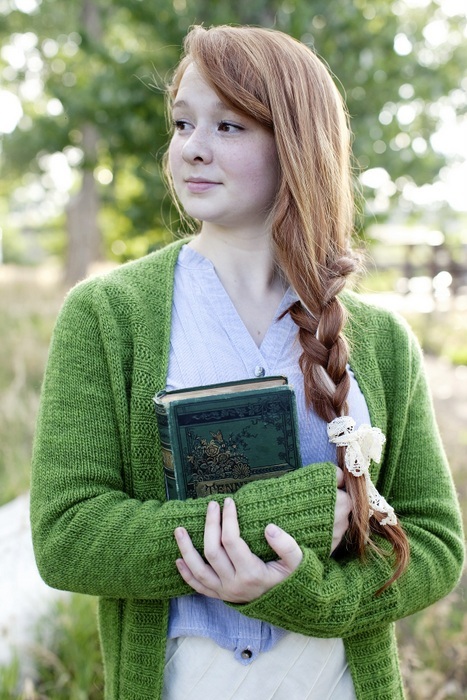 My friend LOVES Anne of Green Gables, I must knit her something from this book!! This book looks wonderful! Thanks so much for the giveaway! 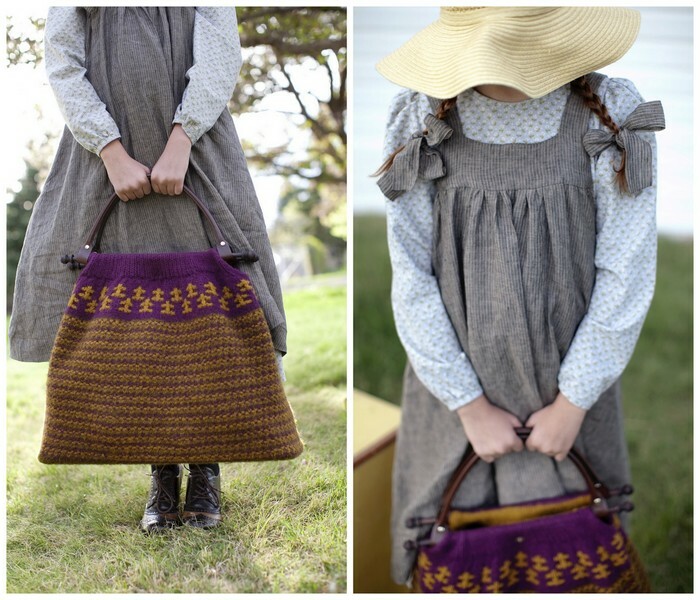 Anne of Green Gables and knit patterns – what a wonderful combination! I’m a longtime fan of Anne of Green Gables, and an episodic knitter. This book looks lovely! I have loved the Anne books since I was 8 years old and received the first in the series for Christmas. My dear husband understood my love for the books and allowed me to name our two daughters Blythe and Anne. I would love to knit some of these items for my grandchildren! 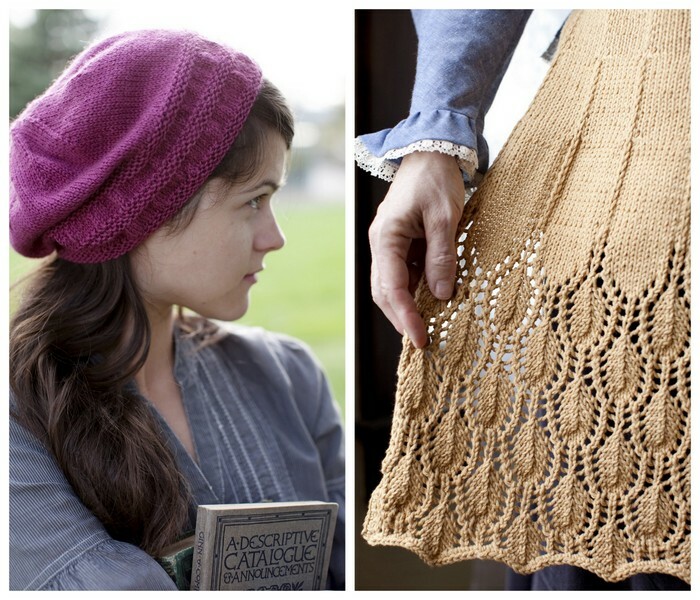 I have long admired the knits in the Anne of Green Gables movies so this would be so much fun. I would make the sweater first thing! Maybe next time they can collaborate with Kevin Sullivan’s team. I would pay my “pin money” and more for a richly photographed pattern book with Anne’s fair isle cardigan, Matthew’s maroon vest and Marilla’s lace shawl (the one she found the amethyst brooch in). Thanks for sharing! So lovely, Anne was my favourite literary character growing up. I am a beginner knitter but would love the chance to win. Thanks for hosting this giveaway. 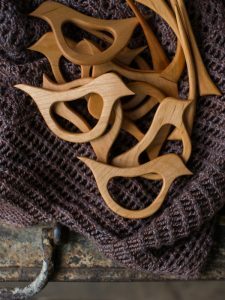 Beautiful knits that would be a delight to make, give and wear! I adore all things Anne, even the name for my youngest, and would love to add this book to my knitting and “Anne” collection. This is lovely! Fingers crossed! 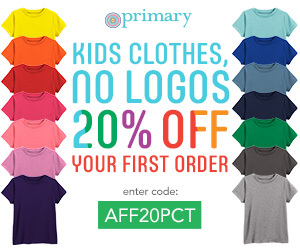 I just got started and am in need of some patterns – I’m not able to put a lot of money into my hobbies, it all goes to my children’s enrichment :-). I would really be grateful to have a hard copy of instructions/patterns – listening to youtube on headphones while having to keep pausing and rewinding takes a little bit of the ‘peace and calm’ out of the experience ;-). Thank you for the opportunity and P.S. 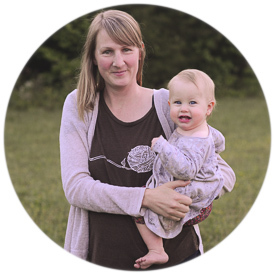 – I REALLY enjoy your blog! I would love to pass this book onto my mother, who knits far better than I. Lovely stuff, thanks for sharing! I love reading about your family, what you are reading and knitting! You are an encouragement to me! What a delightful collection of patterns. Thanks for a chance to win! Thanks so much for this opportunity to win this book. The patterns look beautiful. I’d love to win. Those are some beautiful things to knit! A brand new knitter. Would love to win! I love the sweater and the hat. Thank you for a chance to win!